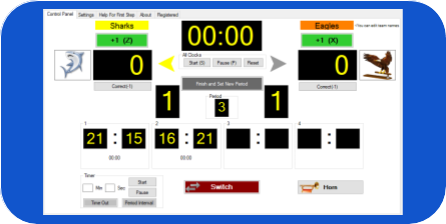 Shot Clock, Player Stats, Customizable Panels, Event Log, Match Stats and more..It has realistic view just like a physical scoreboard. 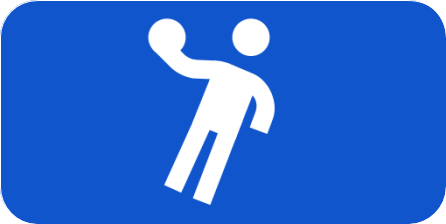 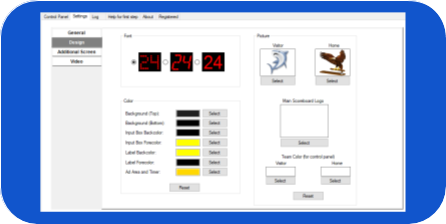 To see more detail click one of images. 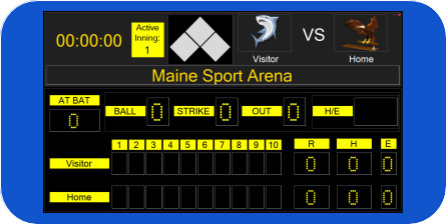 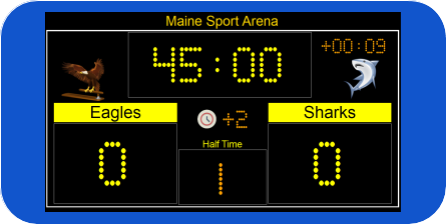 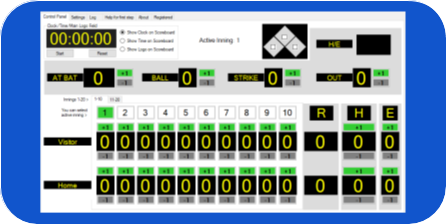 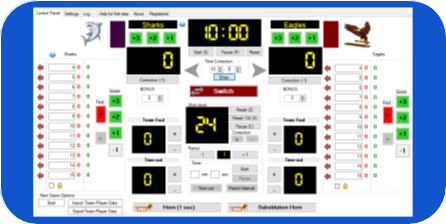 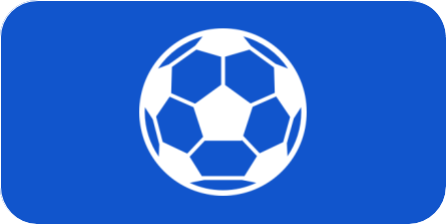 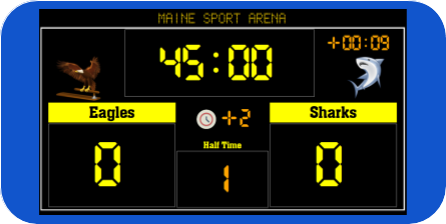 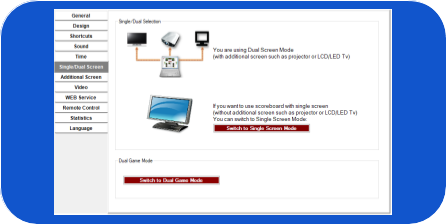 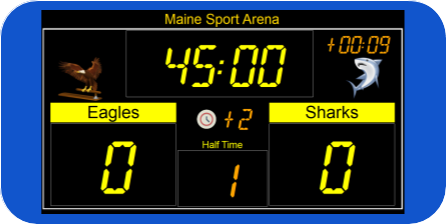 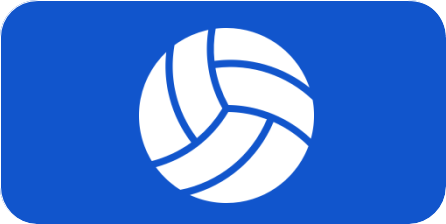 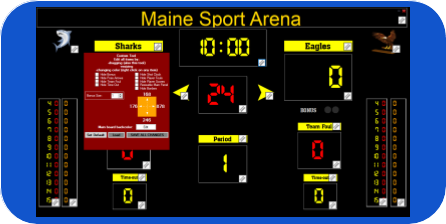 Player Stats, Customizable Panels, Video Display, Match Stats and more..It has realistic view just like a physical scoreboard. 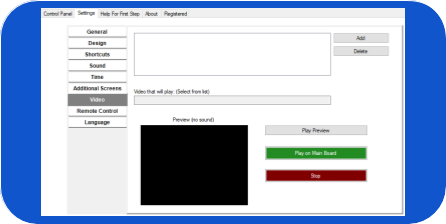 To see more detail click one of images. 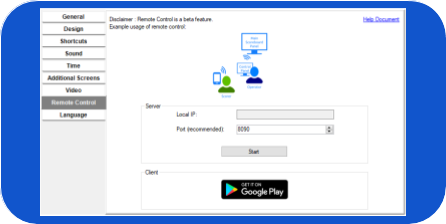 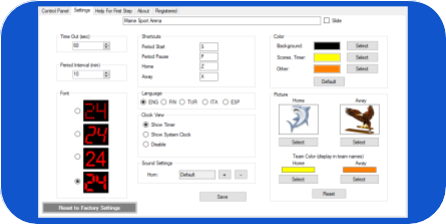 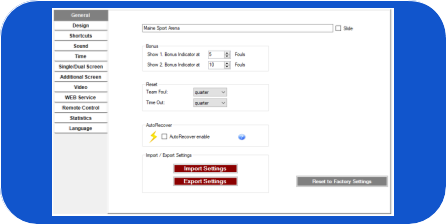 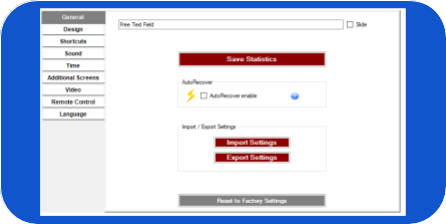 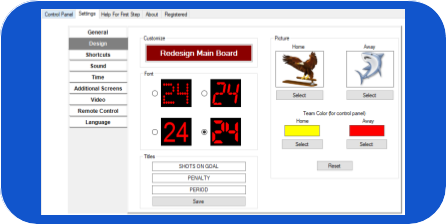 Period stats Customizable fonts Separate control panel Timer and more.. 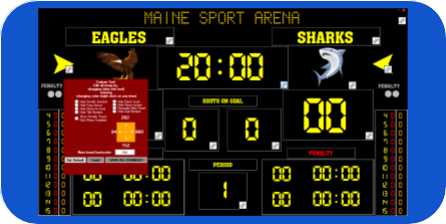 It has realistic view just like a physical scoreboard. 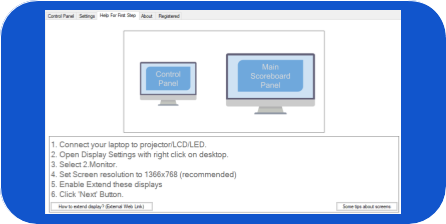 To see more detail click one of images. 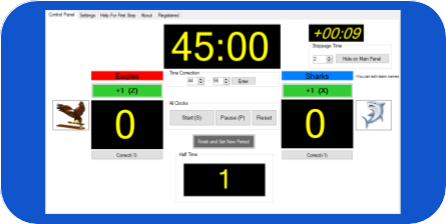 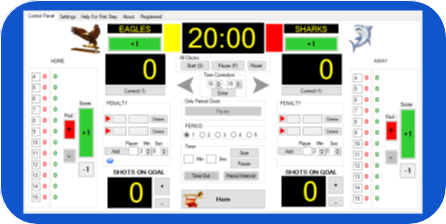 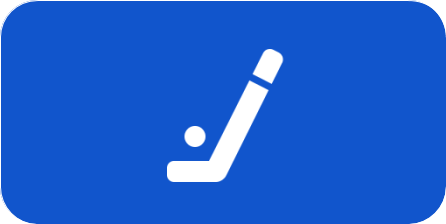 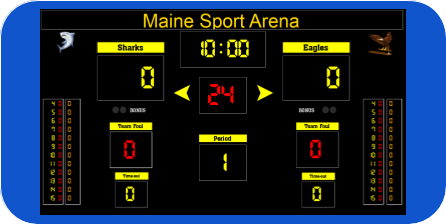 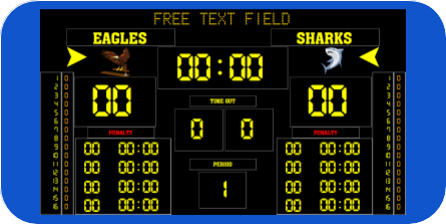 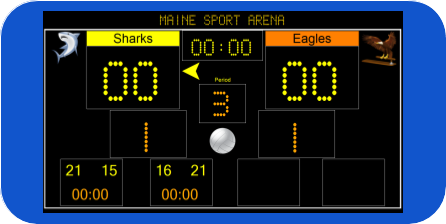 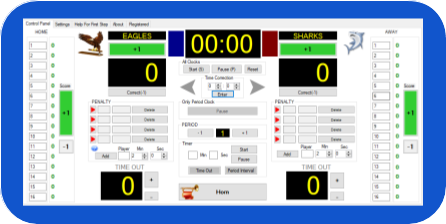 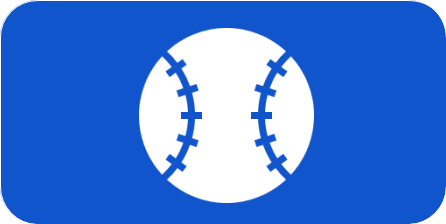 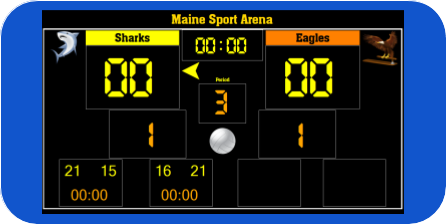 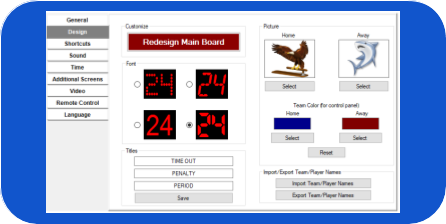 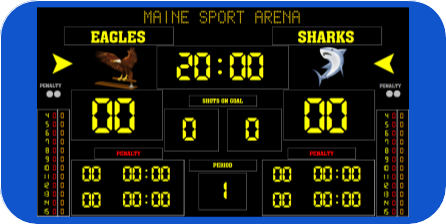 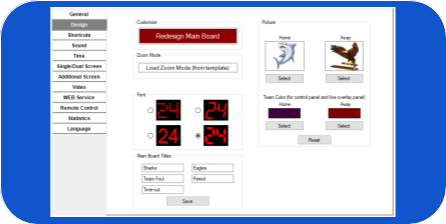 Count up and count down clock, Player Penalties, Optional Fonts, Zoom Mode and more..It has realistic view just like a physical scoreboard. 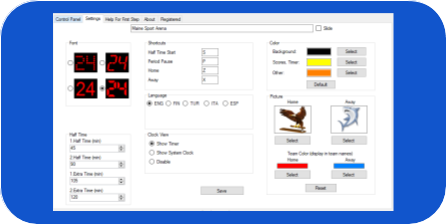 To see more detail click one of images.